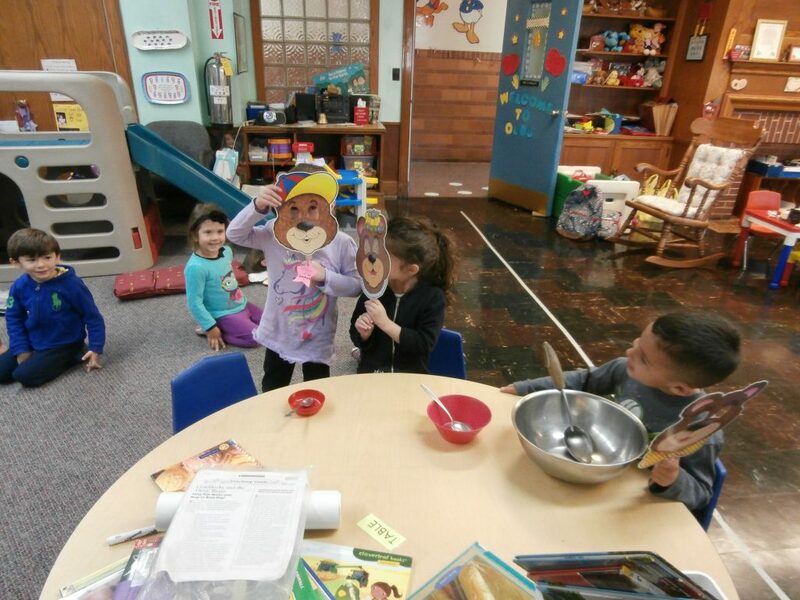 Our Lady of the Blessed Sacrament’s Early Childhood Program offers creative activities that are developmentally appropriate and follow NYS Common Core Curriculum. The Early Childhood Program is planned with a keen awareness of the special characteristics, needs, differentiated learning styles and interests of children ages 3-5. We recognize how vital this period is as a foundation for the child’s total development. 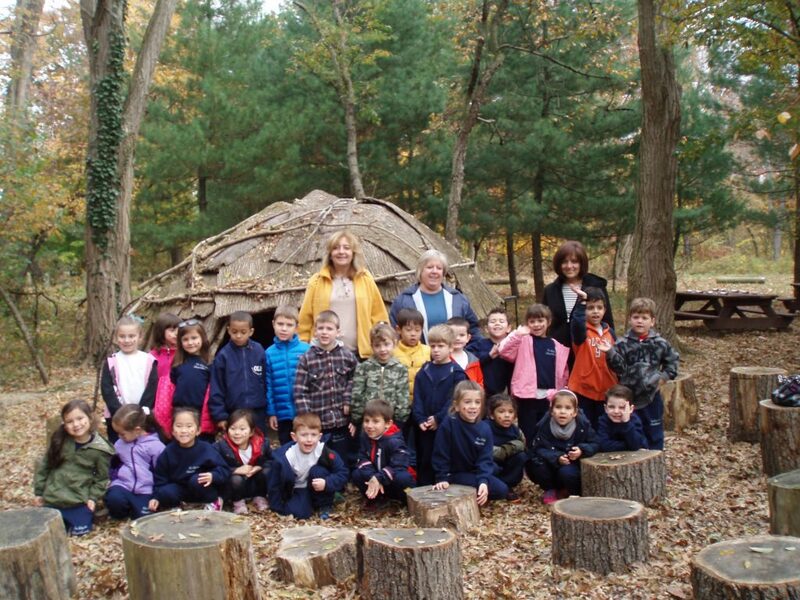 Our early Childhood program seeks to promote a safe and nurturing environment where children are given the opportunity to develop spiritually, socially, intellectually and physically. All Early Childhood students participate in the Music Together Program which parents are invited to attend. The Music Together Program is a research-based music education program that includes singing, movement, and playing instruments in an environment that is child- centered and focuses on exposing children to many styles of music. In addition to music, Nursery, Pre-Kindergarten and Kindergarten receive instruction in technology, Spanish and in Physical Education. We firmly believe that a child’s first experience in school should be both positive and stimulating!